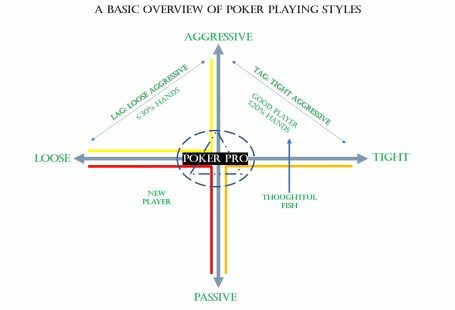 Let me begin with telling you that, this is a great place to start learning the various types of poker games. And you are about to learn the seven card stud poker. Poker is a family of games with a certain common denominator. The betting, the dealer, the blinds and a little more. You can play poker online with real money. Right before Texas Hold’em poker took off not many years back, the poker game of seven card stud had been among the most popular variants. Especially in the United States. 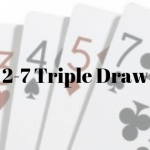 The game can be played with two to eight players, and the biggest difference between seven-card stud and Texas hold’em poker or Omaha is that seven-card stud does not involve a flop, and in most cases, it doesn’t involve community cards at all. The game could be played with just two to eight players. 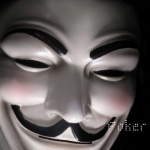 The very noticeable difference between the seven-card stud and Texas Hold’em or Pot-Limit Omaha is the absence of the flop or for that matter the community cards. Seven-card stud doesn’t begin with a flop, and generally, it does not involve community cards in any way. At the beginning of each hand, every player is dealt two cards face down and then the third facing upside. This card is also called the third street. and the two cards dealt upside is called the ‘hole cards’ whereas the card dealt up-side is called the ‘door card’. On the basis of these three cards, the player decides whether to play the hand or not. This is slightly similar to the other poker variations. The selection of the beginning hand is very important in seven-card stud as well. Every player is dealt seven cards in all. Out of which three cards are dealt face down and four are dealt face up. From these seven cards, the player must choose the best five-card that make a combination. The hand rankings are identical to those in Texas hold’em or Omaha. In contrast, to Hold’em and Omaha where the forced bets are the ‘Blinds’, Ante is the ‘forced bet’ in the seven card stud poker. Let’s make it simpler with an example. Think of a $20/$40 seven-card stud game with an ante of $2 and a bring-in of $10. The idea of ante is to make a pot worth competing for. Every player who wishes to be dealt cards must post the $2 ante. 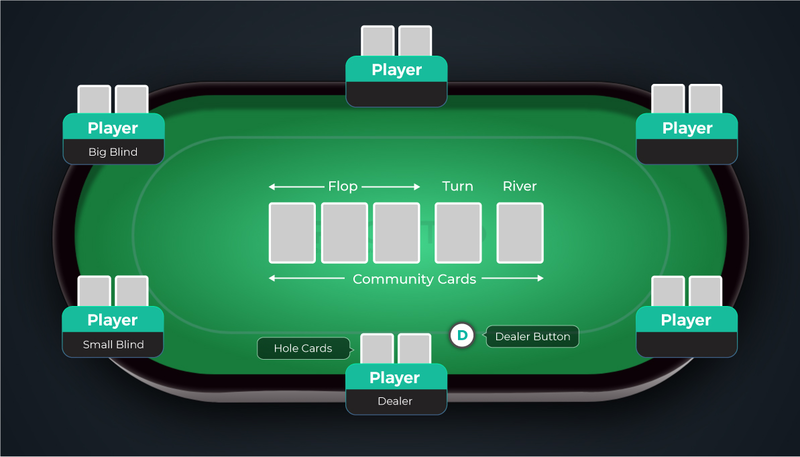 After the pot is created, each player is dealt the first three cards. Please note that the player with the smallest door card is supposed to post a minimum of the $10 bring-in minimum. This person has the right to complete the bet by posting a maximum of the lower limit of the game that is $10 in this case. From here on the betting happens clockwise on the table. 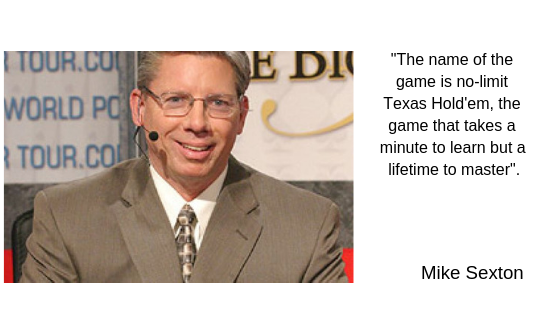 Every player has three options of call, raise or fold. If the first player does not raise but only posts the bring-in, the other players have the option to raise up to the mouth that completes the bet as the first raise. After the betting is complete, each player that remains in the hand is dealt another card called the 4th street. The first player to act first is the one with the highest hand ranking. 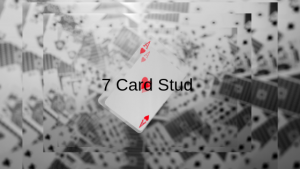 Here the seven card stud differs from the other poker games like Texas Hold’em and Omaha, where the button decides the position of the action. It is very important to have a very strong hand selection before proceeding to the fourth street. The following are a few examples of the hands that are considered good to continue with.